You may want to replace your existing slider windows with new ones. Or you may want to replace them with double hung or picture windows instead. Or perhaps you want to replace another type of window with a slider window. Any way you want it, we’ve got you covered! Our slider windows share the same impressive benefits as their respective double hung window styles. These sliders are designed with elegance, grace, and functional ease. Let the sunshine into your home with these traditional, classic windows. Just slide open when you want to let the fresh air in. 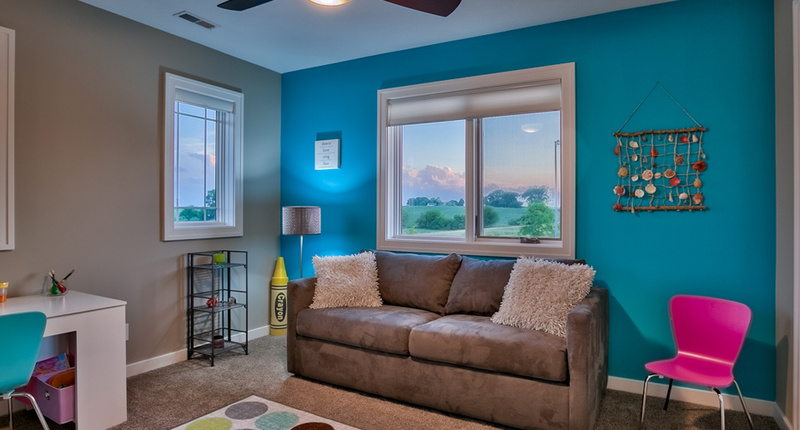 Our slider windows incorporate the latest innovative materials and manufacturing techniques to maximize your viewing area and to minimize your heating and cooling costs. We would be happy to demonstrate our replacement slider windows in the comfort of your own home with a free in-home consultation. Or, if you prefer, you can call 919-461-0010 to schedule a showroom appointment for a hands-on demonstration of our windows and other products. We install sliding glass windows in Raleigh, Cary, Apex, Chapel Hill, Durham, and many other areas of central North Carolina! Thanks Mike! The installation crew was excellent . . . looks great! Just wanted to tell you that the guys just left (because it started raining). The windows look fantastic… Glad we made the choice we did! Great guys – very happy with the job.